Fabulous Fruit,Keychains. a cute selection of fruit keychains. Wallpaper and background images in the Keychains club tagged: keychains fruit collectables image photo. 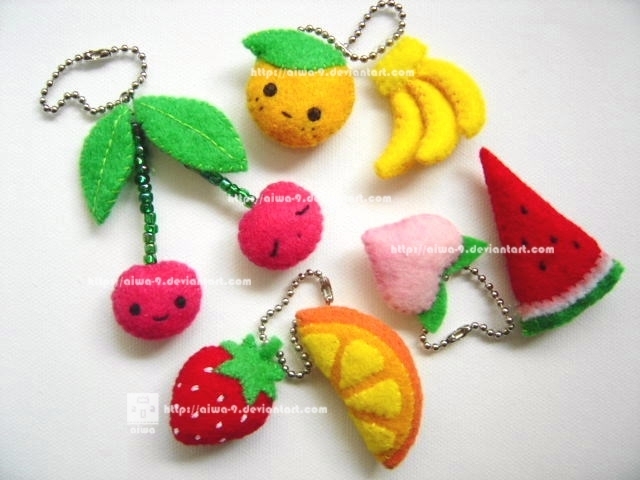 Michael is sooo fed up that we carn't upload images in the forum,he wanted me to post these fruity keychains here ! lol! They sure are cute! I sure hope they fix that soon! lol ! Especially the bananas ! lol! Yes, they're the cutest of them all! What a trio! I think it's me,you and michael in disguise lol !! I was thinking it was us 3 too! lol! Great minds think alike!